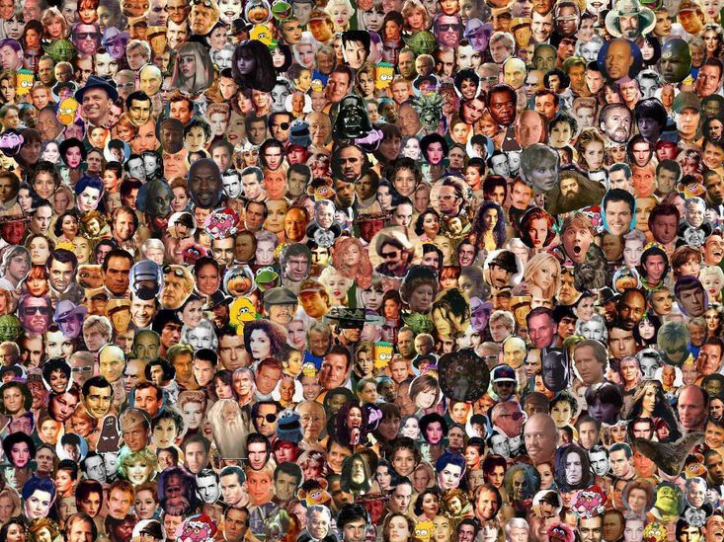 500 Faces is your one-stop shop for information on famous people who have come from the UK. We are dedicated to providing information on every major game changer coming from the UK, and we are sure you will love browsing our site. 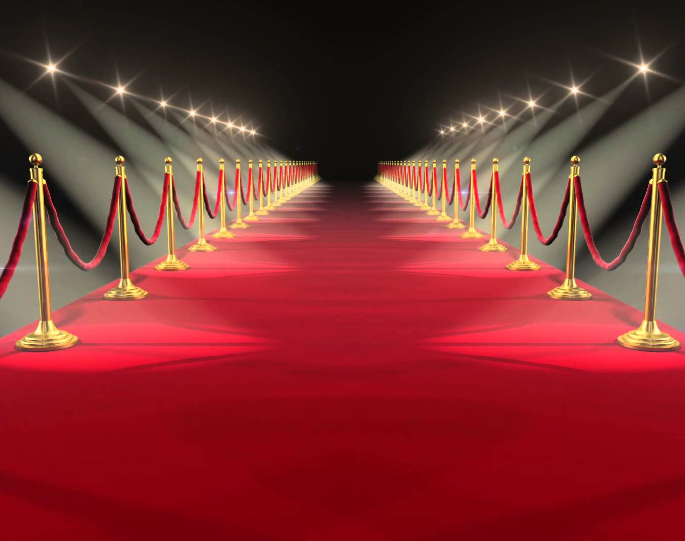 Sometimes, people’s skills and talents are hidden, and it takes an ambassador like us to bring the amazing contributions that they have brought to society to the front stage, while others have clear and well-known accomplishments that need no introduction. You will find a few of both types among our extensive list of amazing people. When people ask us who we are, it is sometimes difficult to give a satisfactory answer. Our team is made up of a group of like-minded people who feel very proud of the talent and amazing personalities that have come out of the UK. There aren’t many other places on Earth quite like the UK, and that theme comes through with clarity when looking at the people who belong to it. Everything from the culture to the expectations of the people who live there have had an effect on all of the personalities that you will find on this site, and we are here to share their achievements with the world. In short, we could be classified as a group of people who think you deserve to know what the people on this site have accomplished in their respective fields. There are not many limits to who we write about. As long as the personalities are respected for what they have done and for their ability to change some part of the worlds of others around them, they have a place here on our site. Some examples of people you will find here include Rosalind Franklin, Princess Diana, David Beckham, Adele, and Sam Trickett. Each of the people you will find here has been an important part of culture in the UK, and we are proud to call them British icons. We know that you will love your stay here on our site. You will get all the bite-sized articles on all of the biggest names from the UK that you could ever want. No matter what your purpose is for coming to this site, you will quickly discover that the UK is one of the capitals of excellence. There have been many leaders in pop culture, science, literature, art, and much more. Visit our site and learn about UK’s noteworthy residents.